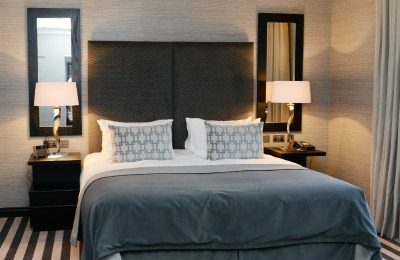 A more recent project has been the plaster and painter package at the new Chester Hotel in Aberdeen, previously Simpsons Hotel. 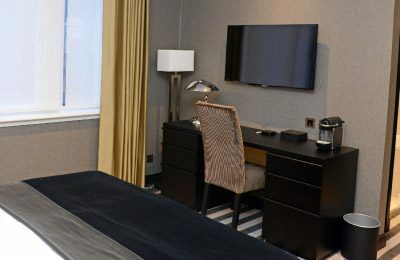 R Davidson carried out the extensive refurbishment, working within in a tight timescale, using the highest quality wallpaper to renovate the existing 49 bedrooms, additional six guestrooms, hallways and communal areas. The finished product is testimony to R Davidson’s skilled tradesmen, who helped to transform one of Aberdeen’s most iconic and well-known buildings into something very special.